Welcome to the home of FIRST Robotics Competition (FRC) Team 558 (Five-Five-Eight), the Elm City Robo Squad. From humble beginnings in 2000, our team has grown to be successful both in the community and on the competition field. 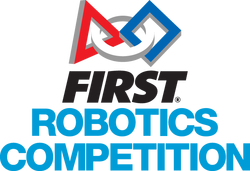 Each year, the team has six weeks to design and build a new robot. Our team is located at Hill Regional Career High School, a Health/Science and Business/Computer magnet school in New Haven, CT.
​We are actively seeking mentors to fill our roster of support. Keep your eyes on the site as work to help teams and document the work Rent-a-Mentor accomplishes! 2019 SEASON GAME - NAME/THEME REVEALED AT CHAMPS! ​Join our expedition into the 30th season of FIRST! Travel to the outer limits of the universe in DESTINATION: DEEP SPACE Presented by Boeing. 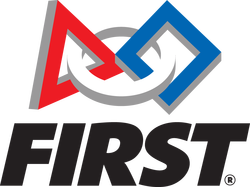 The 2019 FIRST Robotics Competition season will officially kickoff in January 2019. To Learn more about Sponsorship Opportunities please visit our Sponsorship Page.